Top 10 Places You Aren't Allowed To Visit. 10. RAF Menwith Hill (U.K) – Worlds largest electronic monitoring site. This place is able to detect any type of missile attack around the globe, reportedly. 9. Club 33 (Disneyland California, USA) – This may be one of the few places on Earth that are not government controlled, yet is almost just as hard to gain access to. This address is located in the New Orleans Square part of the theme park and is a club exclusively for VIPs with a membership. Some people wait half their lives just to get access to this club. 8. Bohemian Grove (California, USA) – A secret place in the woods reserved only for the worlds most powerful people. 7. Vatican Secret Archive (Vatican City) – While you are able to request texts to be delivered to you from the archive for browsing, the archives themselves are off limits to everyone except a few people. 6. Lascaux Caves (France) – This delicate site is home to part of our human heritage. Only a few very important scientists are allowed in the caves due to the ancient age and nature of the artwork contained within. 5. Pine Gap (Australia) – Only place in Australia Designated as a No Fly Zone. 4. Metro 2 (Moscow, Russia) – Underground train system in Moscow supposedly reserved for use by Russian secret services and top government officials. 3. Room 39 (Pyongyang, North Korea) – Supposedly a government controlled operation that deals in illegla drug trafficking and smuggling. 2. Mezghhorye (Russia) – The supposed location of Russia’s nuclear missile site. This is heavily guarded by Russian troops at all times. 1. 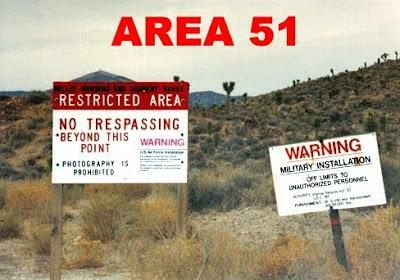 Area 51 (Nevada, USA) – This list probably wouldn’t be complete without including Area 51. 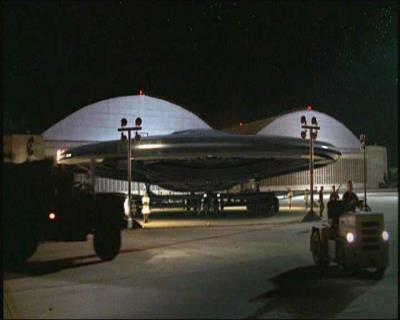 This is the rumored location of alien corpses, the Roswell crash remains, and test site for various strange aircraft.